If you have a business event coming up, it is of great benefit to have a logo display as a backdrop setting for your photos. Your attendees will feel extra special with that red carpet “VIP” feel. 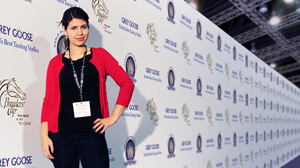 A red carpet entrance with a step and repeat backdrop brings any event to a higher level of professionalism. 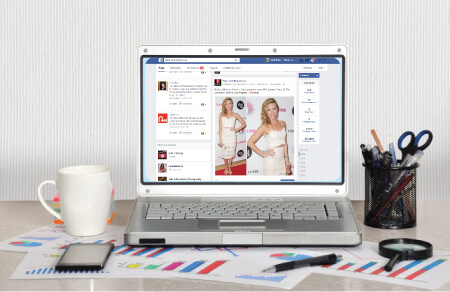 Photos posted on social media allow for massive brand exposure. 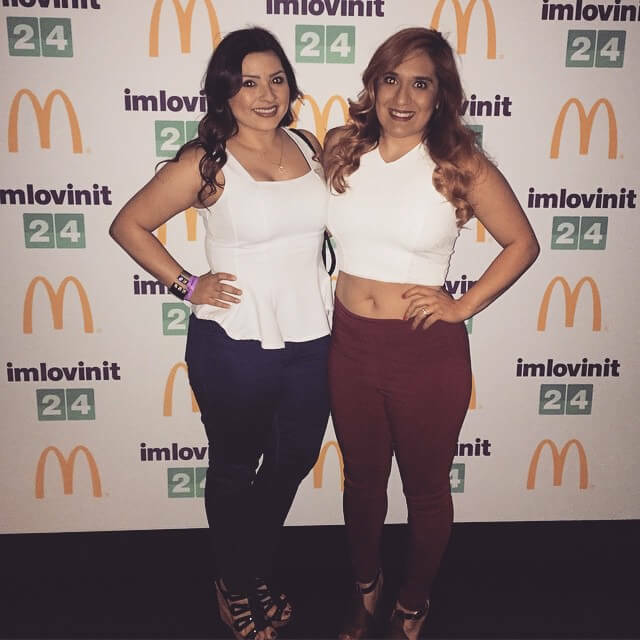 Guests will upload their pictures to Facebook, Twitter, Instagram, etc., and all the logos will be viewed by their friends and followers, thereby promoting your brand and event more than you’ll ever know. 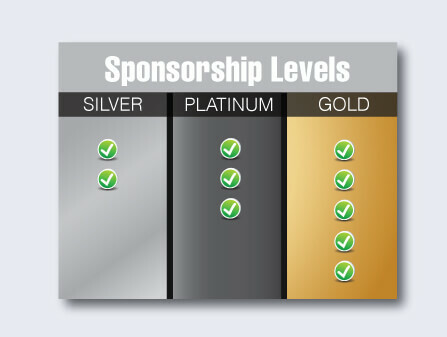 Sponsors are looking to be promoted in a massive way that will make a difference for their company. 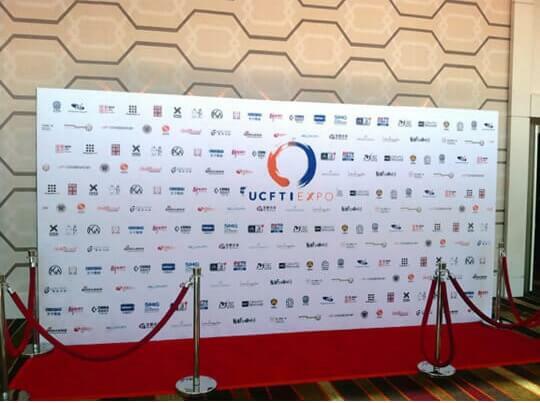 Excite potential sponsors to participate in your event by offering to include their company logo on the step and repeat backdrop. New product? New campaign? Swap out your step and repeat backdrop for each new product & launch so that social media pictures reflect that specific event or product. When someone googles a certain event or product, you want THOSE pictures to come up – not ALL pictures associated with your main company. Step and repeats define a time and define an event. We are the #1 leader in step and repeats, having produced thousands of backdrops for business events around the U.S. We offer the highest quality, exceptional professionalism and excellent customer service. We make the order process quick & easy for event coordinators on the go. 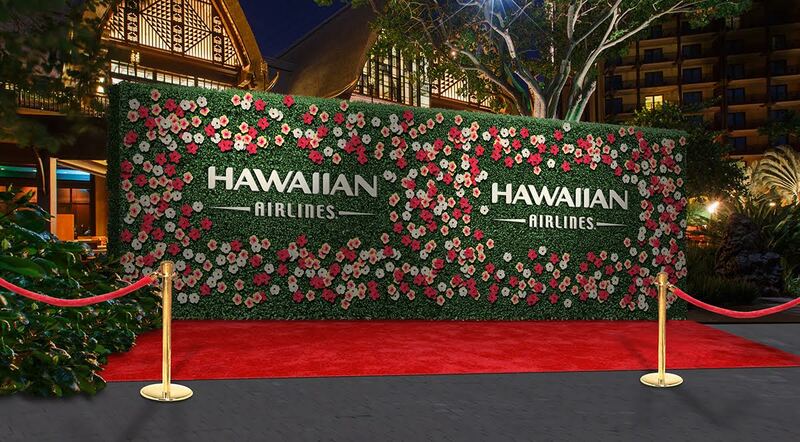 No need to stress over where to take photos or figure out what venue wall is clutter-free enough for photo opportunities – instead, a step and repeat display with red carpet creates a great photo station that is ready to go. This is a great way to direct attendees into the event area and make them feel important and included right off the bat. If you are located in Los Angeles, consider a Media Wall for your next business event. We take care of everything for you, providing a professional, sleek red carpet display with professional installation. Email us by clicking below.